Recently I found myself wondering when, or if, Keeping Up With the Kardashians would ever come to a series finale. Though it has only been airing for ten years—it debuted in 2007, when Kim was still wearing a lot of going-out tops—it seems like it has always been part of our cultural fabric, the addictive manifestation of the family values of the American one-percent. And yet, at some point it will end, right? Maybe never, though! Variety reports that Kylie Jenner, now a wizened 19, is getting her own spin-off, joining the hallowed ranks of Kourtney & Khloe Take the Hamptons (the best one IMO), Kourtney & Kim Take New York and of course Dash Dolls, among others. Titled The Life of Kylie—referencing and officially subsuming the Irish-origin phrase “the life of Riley” which means, appropriately, your life is easy—the series will “follow Jenner as she navigates her life as an entrepreneur, fashion designer, author, television and social media star, and CEO of Kylie Cosmetics,” reports Variety. Jordyn Woods, Kylie’s BFF who is oft featured on her Snapchat, will also appear, and if we’re forced to deal with yet another Kardashians spin-off, we can only hope that footage of the duo crashing a local prom will make it on the show. 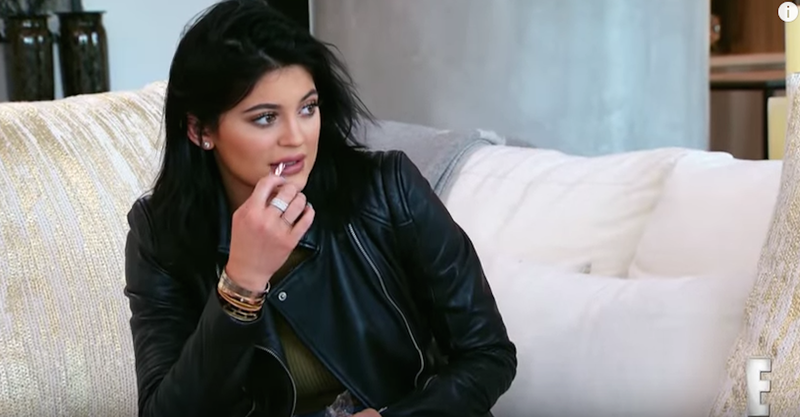 The Life of Kylie will air this summer; until then, feel free to read Bobby Finger’s prediction of how the Very Special KUWTK episode in which Kendall Jenner, noted Black Lives Matter activist Pepsi salesperson, will deal with the backlash! Who Will Triumph in Kylie vs. Kylie?